Last week had me noticing how Ms. Aiai Delas Alas has been very visible endorsing brands and products left and right. She was doing that while promoting a movie called Bes and the Beshies under Regal Films and Cineko Productions. I felt the sense of thankfulness and dedication as she attributes all these projects to God because she's sharing a lot through her charities and also help building a Basilica (not just a church!) 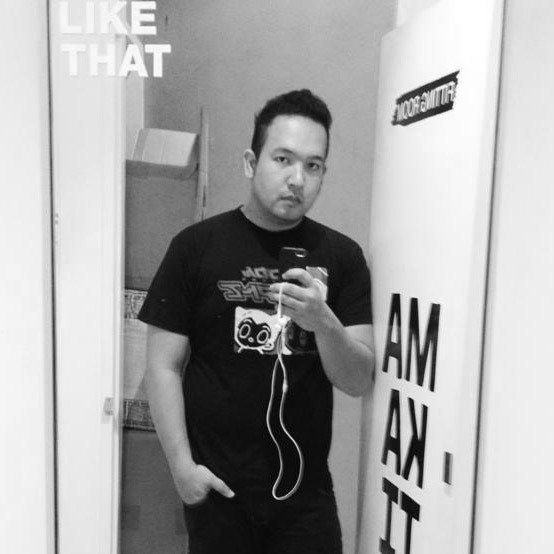 in Manila. She feels it's her life mission, and true enough she's so blessed. 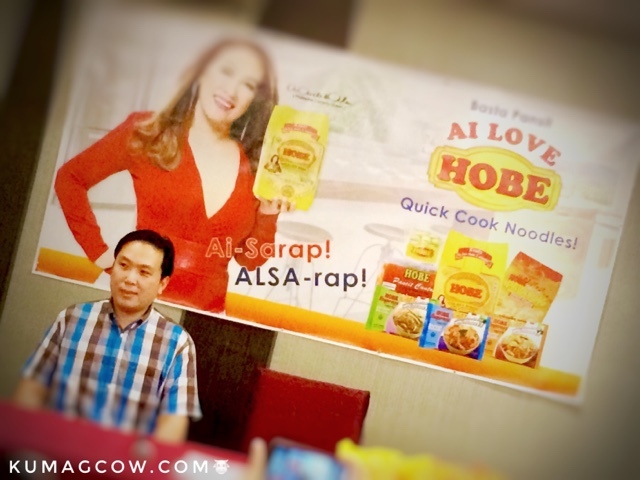 We asked her about renewing her endorsement with HOBE Quick Cook Noodles and she says "I am so happy and he's very good to me (Bobby Co, owner of Hobe Bihon). He is very supportive and as long as he needs me I will be here for Hobe. We started with buses, pretty soon we will do market tours. We have been together for three years and I consider this as a blessing from God, I love how this happens because I have some set aside for my charities. 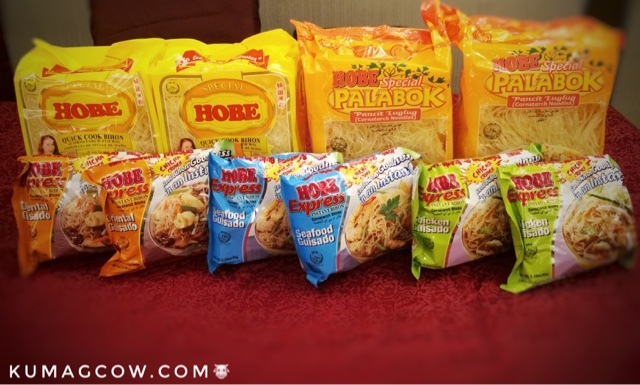 I cook pasta, bulalo, tacos, but quick cook noodles are so easy to prepare and if you're busy and in a hurry, this would be a good thing to have in your homes." Mr. Co on the other hand shared the good news and said "We have new plans with Aiai as we go out on the streets, trade fairs, US and Asian countries. We are going to have a lot of projects with her now that she's on her third year. We have grown up to 50% sales when she came in the picture. We are very thankful for that. Our product is made of cornstarch, we have better products because we don't use flour. Max's, Aristocrat, Dencios, Chicken Deli is using our products. Right now we are exporting our products in the US, Europe and we are probably going to have her there too. In Chinese it means good taste, we are so proud to have introduced this in the north because it sells quite better in Isabela and northern provinces. We will be studying if we can have a spicy version, or one with Malunggay leaves to fortify it with nutrition and we are raring to do that perhaps soon." Now I took the liberty of cooking with the HOBE Quick Cook Bihon this evening for dinner and I think I know why people love this one. It's not that starchy type that we're used to eating when cooking Bihon per se, it made so much sense because it's not mushy, it's firm, you can feel it in every fork swirl. I think that's why it's been selling quite good as Mr. Co said earlier, and they are very happy with Ms. Aiai being seen in every pack they sell. They see her as a caring Mom, she really cooks and even promised to cook for us soon. Congratulations Ms. Aiai! Congratulations on your endorsement and thanks for the instant noodles you gave us this morning, I'm putting it into good use. I'm cooking and eating it today!